It all started in 1995. The beer was inspired by baseball. Blue Moon is sold in 25 countries. There's a reason it's served with an orange. 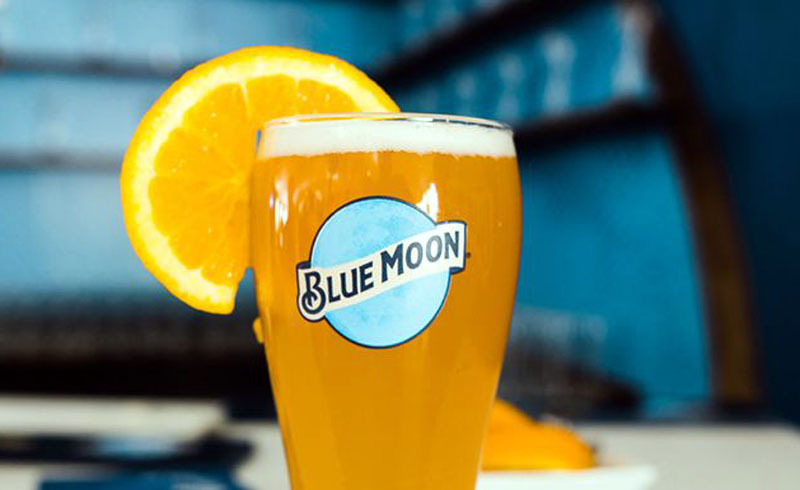 You can try over 20 different Blue Moon beer varieties. The beer has won some impressive awards. 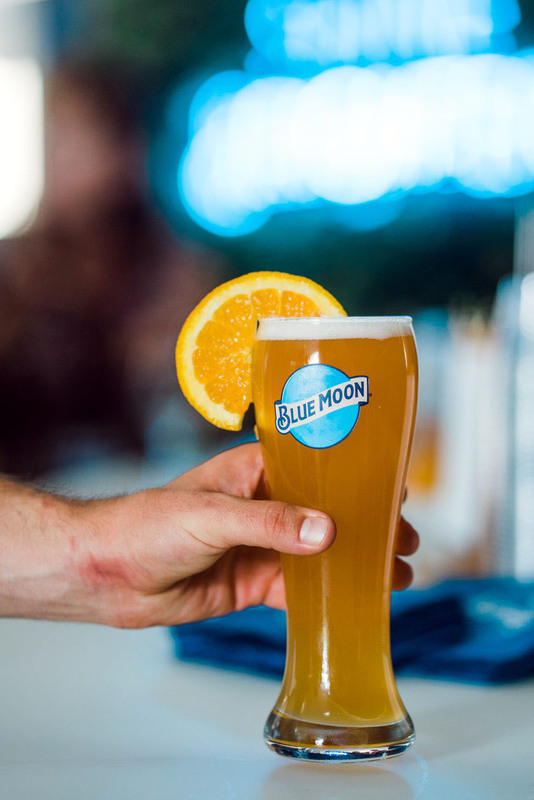 [post_ads]Blue Moon Belgian White and Honey Moon have both claimed gold medals in the World Beer Championship and World Beer Cup, respectively, and the brand has experts on staff who know what it takes to make really good, quality beer. Manager of Beer Education at MillerCoors, Daniel Imdieke, is also a certified Master Cicerone — the equivalent of a sommelier in the beer world — of which there are only 16 in the world. There's more than one brewery location. You can take a tour for free. ... and even get in on some beer-and-food pairings. Blue Moon is big in Aspen. And soon, it's coming to Las Vegas.